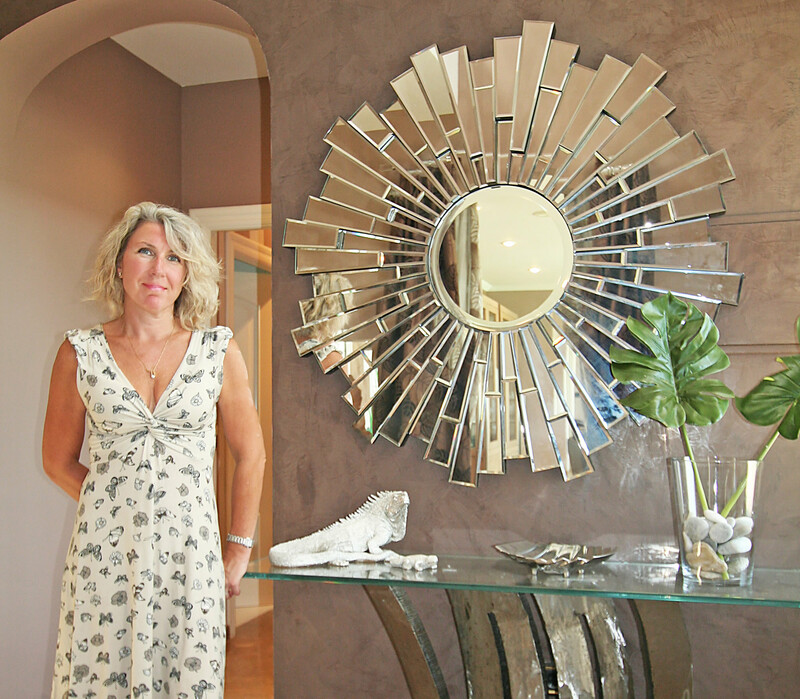 Shane Williams is the founder, designer and decorator of Shane Williams Interiors. With the diverse projects and countries Shane has worked and lived in – as well as the nationalities and locations of her clients – her modern approach to the way in which she works is very versatile – it has to be! Each project is approached in a way that suits her client´s lifestyle, needs and desires, not just from a creative point of view, but from research, sourcing, planning and buying. Shane not only uses her knowledge from studying at Klc School of Design in London, but uses her influences from living and working in London, Hong Kong, Australia, South Africa and the Bahamas to mix and match styles and cultures, textures and fabrics, as well as having the knowledge and skills from working on different properties.